Let me first say that I'm feeling a little guilty about posting a St. Patrick's Day craft right after a Hinamatsuri post. It just seems wrong, like when the stores stock Christmas products before Halloween. But this is what I made today so this is what I'll share. 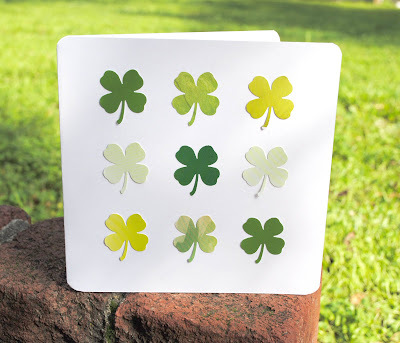 This simple St. Patrick's Day card is made from card stock, glue and junk mail. That's it. 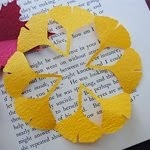 It's an easy, inexpensive, and quick card to make. 1. Punch out 9 clovers in shades of green from advertising flyers, magazines, etc. 2. Cut card stock to 11" x 5.5". Fold in half. 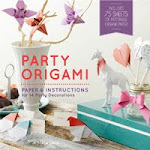 Round corners with scissors or a corner punch. 3. 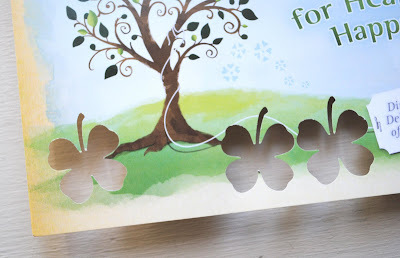 Lay out clovers on card. Glue in place. Done. I love this simple adorable idea! Thanks. Adorable! I don't have a clover punch - but I do have a heart punch and could use 4 hearts and a paper sliver for the stem! I'm giving you The Sunshine Blog Award! CLick here for the info and to pick up your award! i like the pictures...and the nice bouquet effect. =o) are you enjoying your camera? This is so easy and yet so lovely, can't wait to try them. I can't believe that's from advertisements! I thought you were using some fancy papers. It looks great! Very pretty card. I like the colours and design. That's for sharing. Yes, I'm enjoying my new camera! I'm still getting used to it. The way it picks up light and color is completely different from my old camera. I love this project. This is a nice idea. Love it! Another win in my book! hey! I love this. 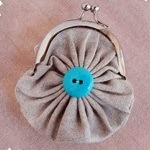 I hope you don't mind, I posted this on my blog with a direct link to yours. I just loved it. I love using magazines and catalogs for my punch out, etc. You can save lots of $$ and they are usually shiny and full of lots of color. I'm glad to see someone using "trash" to make a "treasure".